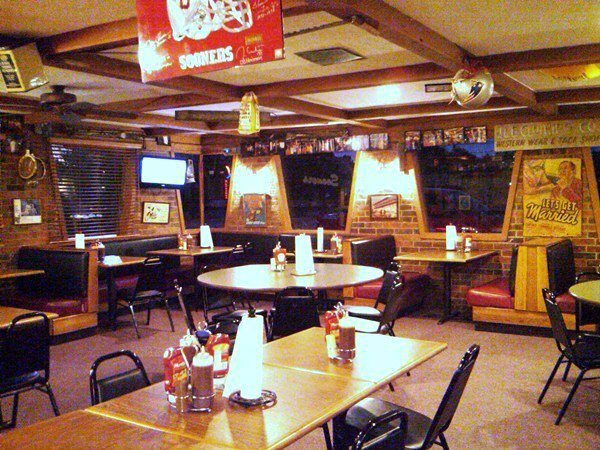 Ray's Smokehouse Barbecue in Norman offers a delightful mix of mouthwatering barbecue and scrumptious sides in a family-friendly setting. From sandwiches to the three-meat combo, you can't go wrong at this restaurant. 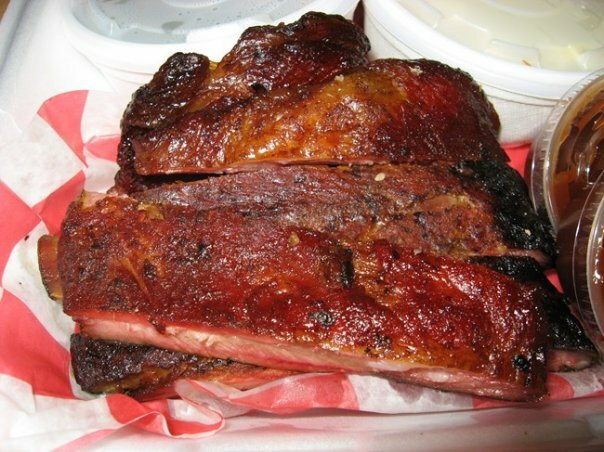 Ray's barbecue meats include chopped or sliced brisket, chopped pork, sausage, ribs, hot links, turkey and more. 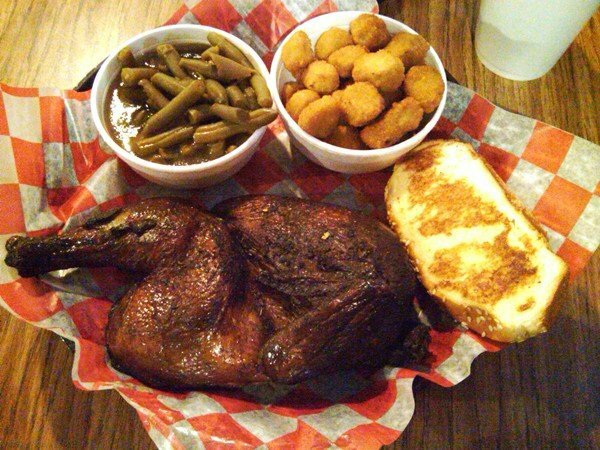 Order a two- or three-meat combo with your choice of meat; both come with two side orders and toast. Try a sandwich with pulled chicken, turkey or sausage, or sample a loaded baked potato with chopped brisket on top. 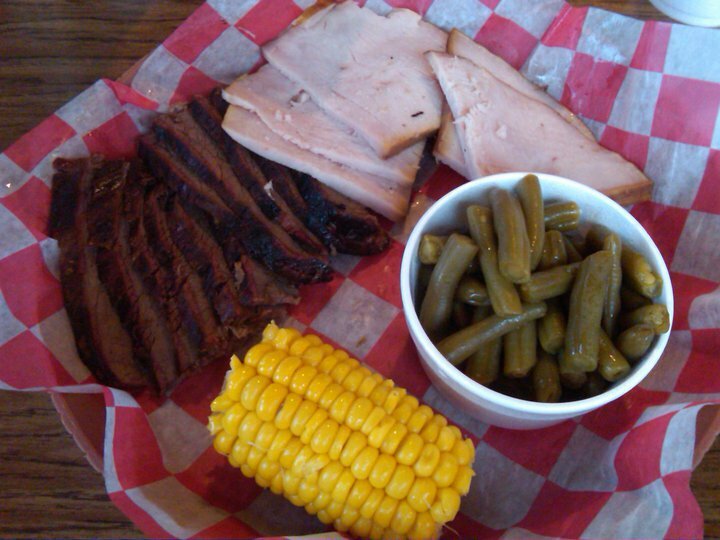 Homestyle side orders are a special feature at Ray's Smokehouse Barbecue. Savory sides like collard greens, macaroni and cheese, green beans, potato salad and fried okra will round out any meal. The perfect ending to your dining experience at Ray's is dessert. Large slices of homemade cake, including chocolate with cream cheese or chocolate icing, lemon and strawberry will delight your tastebuds. Flavors may vary each day, but each option is a delicious treat. From I-35, take Lindsey St (Exit 108) east approx. 1 1/2 miles.